Keys Entertainment is a music entertainment based in Jakarta, founded in 2015 by passionate and talented musician, David Obedianto. Born and raised in Jakarta, he has been writing, performing, orchestrating and scoring music since 2005. 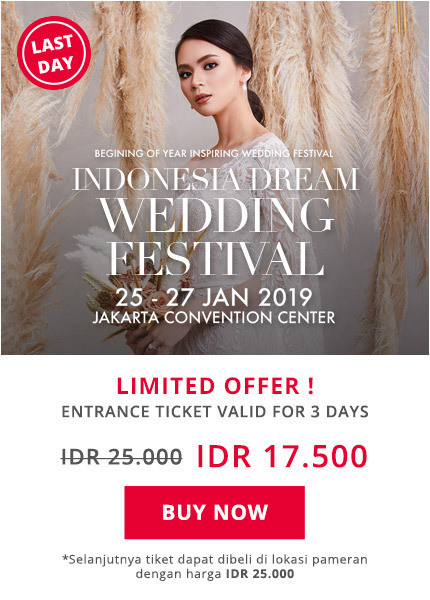 He holds a Fine Arts Degree in Piano Performance from the extensive Institut Musik Indonesia in Jakarta and Master of Fine Arts Degree in Music for Visual Media from the Academy of Art University in San Francisco, California. 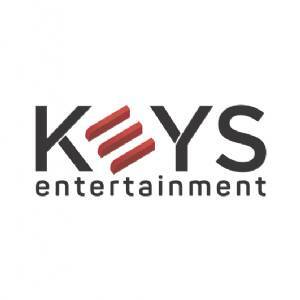 Keys Entertainment is supported by young, passionate and experienced people in their field. Our musicians comes from formal music education background that has worked with well known artists such as Sheila Majid, Memes, Rizky Febian, Maudy Ayunda, Andre Hehanusa, Teza Sumendra, and many more. We always strive to build your trust and our integrity with our commitment to always deliver the best performance in every moment. Keys Entertainment will assist you to lighten up your special moment, from wedding party to corporate event, private party to company gathering, and other events that needs live music entertainment. We believe that with our resources and experiences had equip us to deliver a high level of satisfaction in every performance.